range in size from two people to tens of thousands. experts may require only an administrative team leader. It helps to think of organizations are systems. in order to accomplish an overall goal. which together, accomplish the overall goal desired by the organization. system include resources such as raw materials, money, technologies and people. organization, customers/clients using the products and services, etc. influences from government, society, economics, and technologies. geared to accomplish an overall goal for the subsystem. processes to produce products or services, etc. accomplish the overall goal of the overall system. policies and procedures, operating manuals, etc. systems, performance review systems, etc. overall goal - the structure is not an end in itself. members with knowledge and skills to carry out their roles. tend to have management systems in place to facilitate project management. accounting, tracking, and reporting on multiple simultaneous projects. support project needs efficiently and effectively. 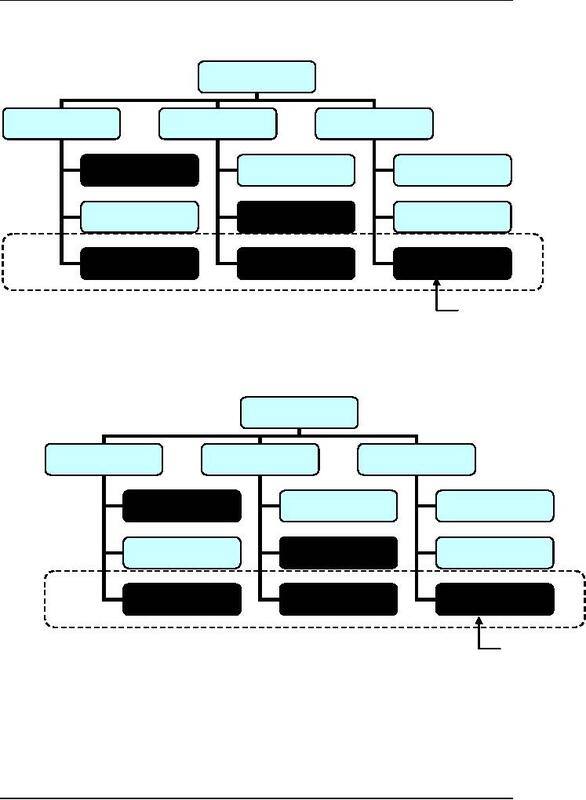 subunits that operate as project-based organizations with systems to match. Organizational cultures often have a direct influence on the project. approval in an aggressive or entrepreneurial organization. terms under which resources become available to the project. 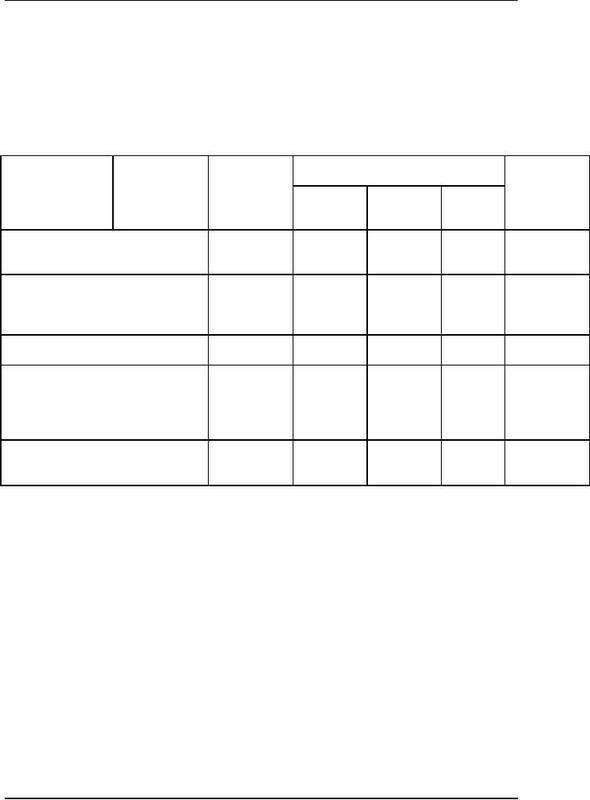 functional to projectized, with a variety of matrix structures in between. centralized, and provides few goods and services. 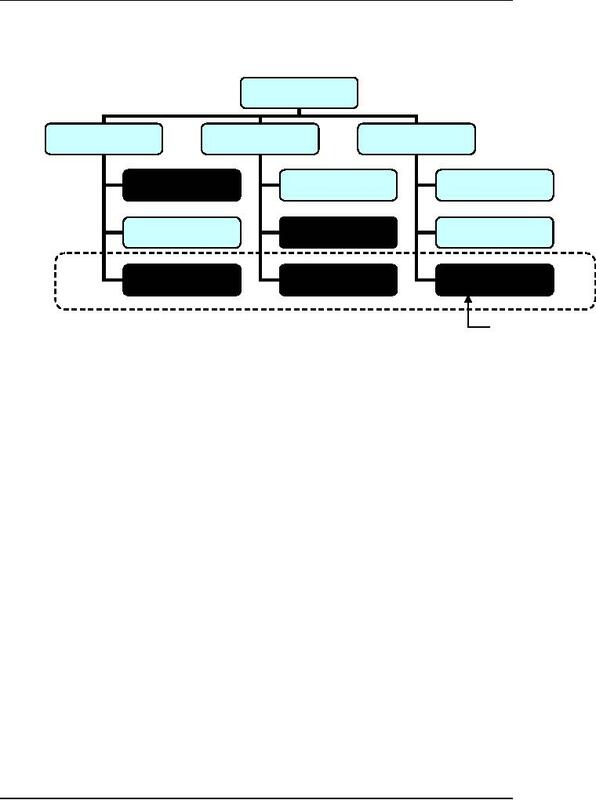 organization (e.g., mechanical and electrical). passes the answer back down the hierarchy to the engineering project manager. business or product, e.g., product 1, product 2, etc. organized as its own functional structure. functional structures each of which reports to one central office. dispersed, and/or produces wide range of goods/services. a great deal of independence and authority. services to the various projects. structure that also has groups assigned to products) is a matrix structure. organization to work on a complex product or service. Matrix organizations are a blend of functional and projectized characteristics. and full-time project administrative staff. project team to handle a critical project.